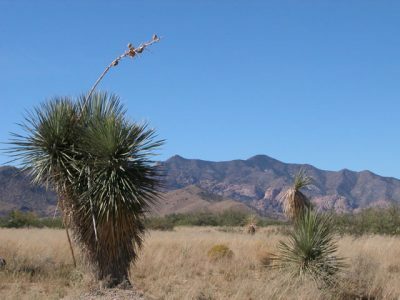 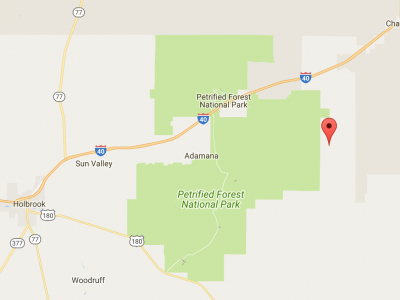 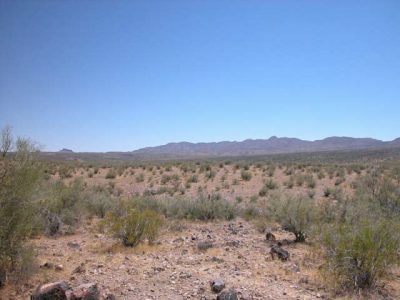 General Location 20 Miles from Holbrook, AZ. 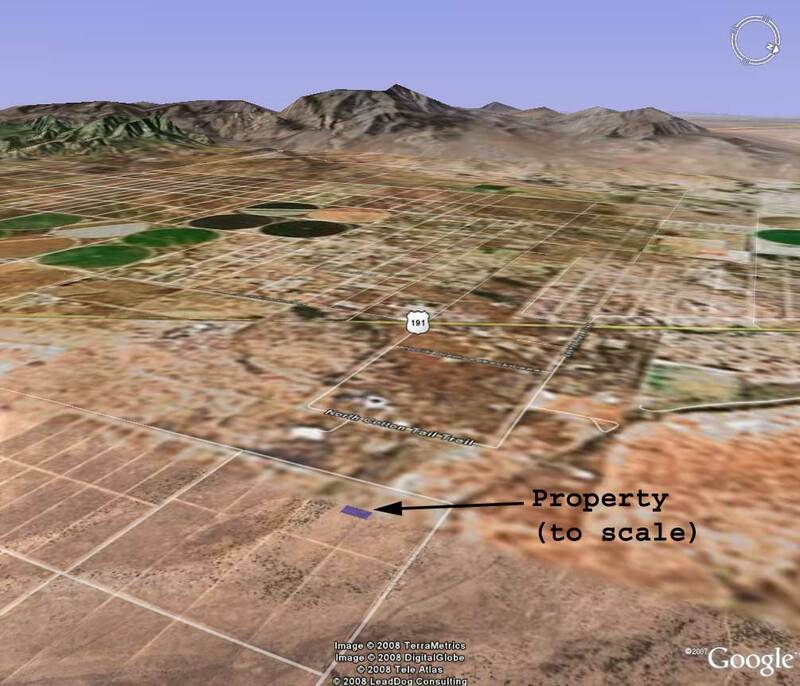 See GPS Coordinates. 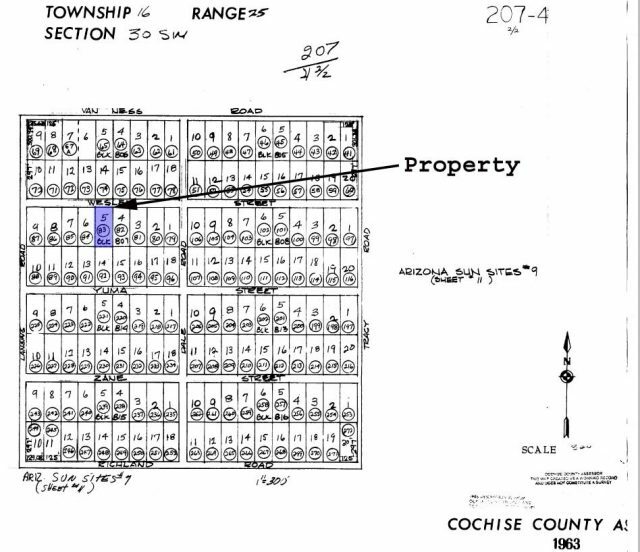 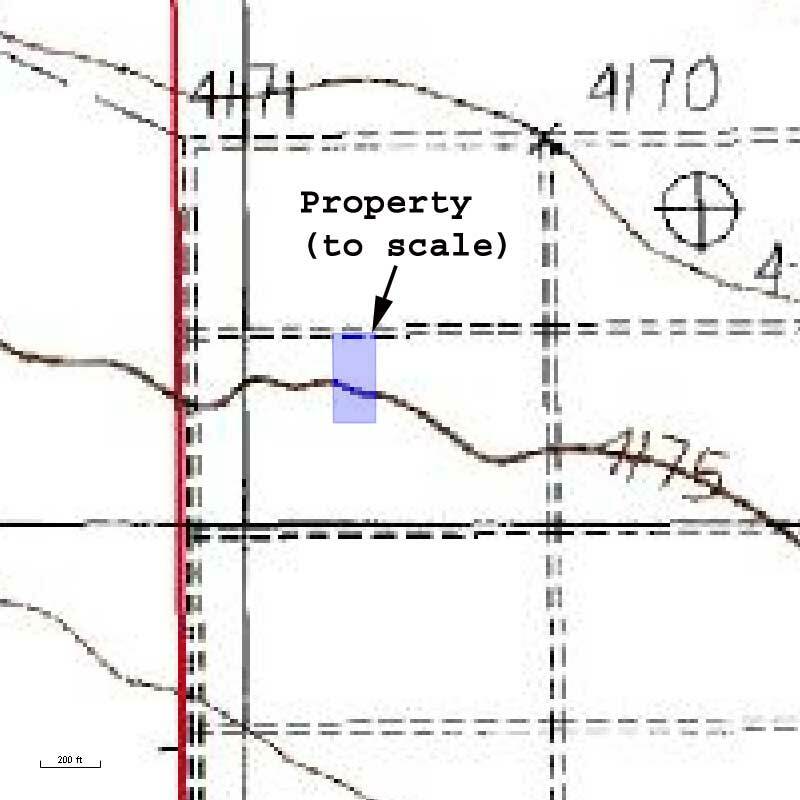 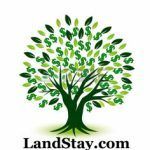 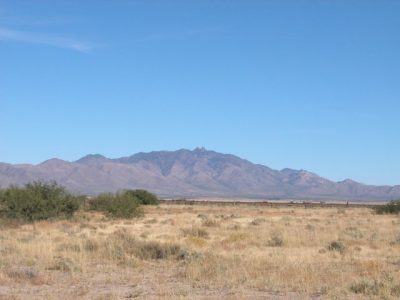 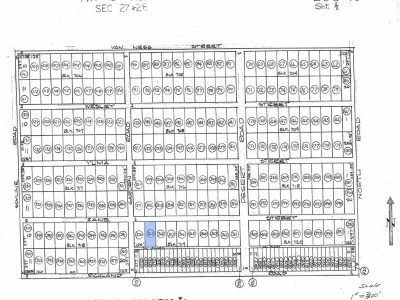 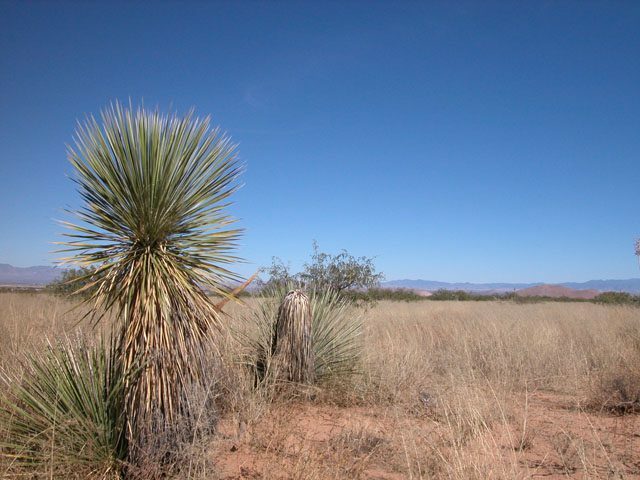 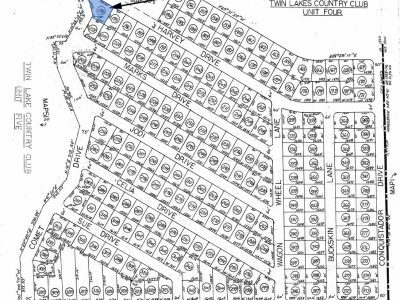 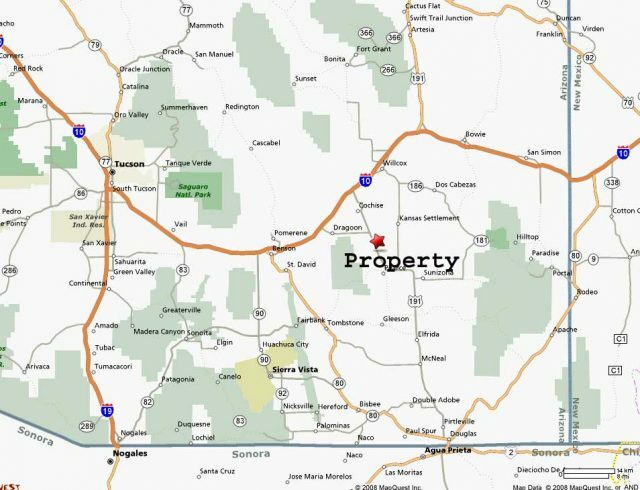 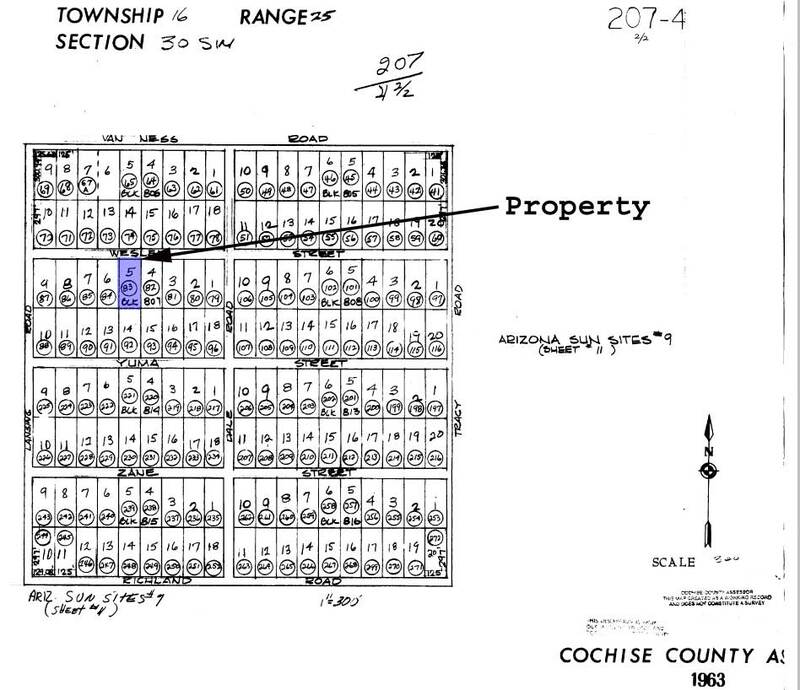 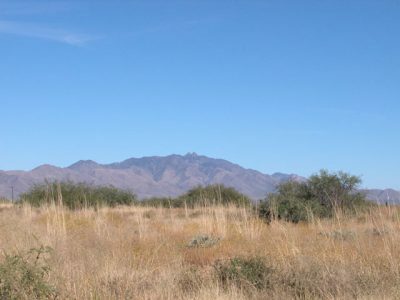 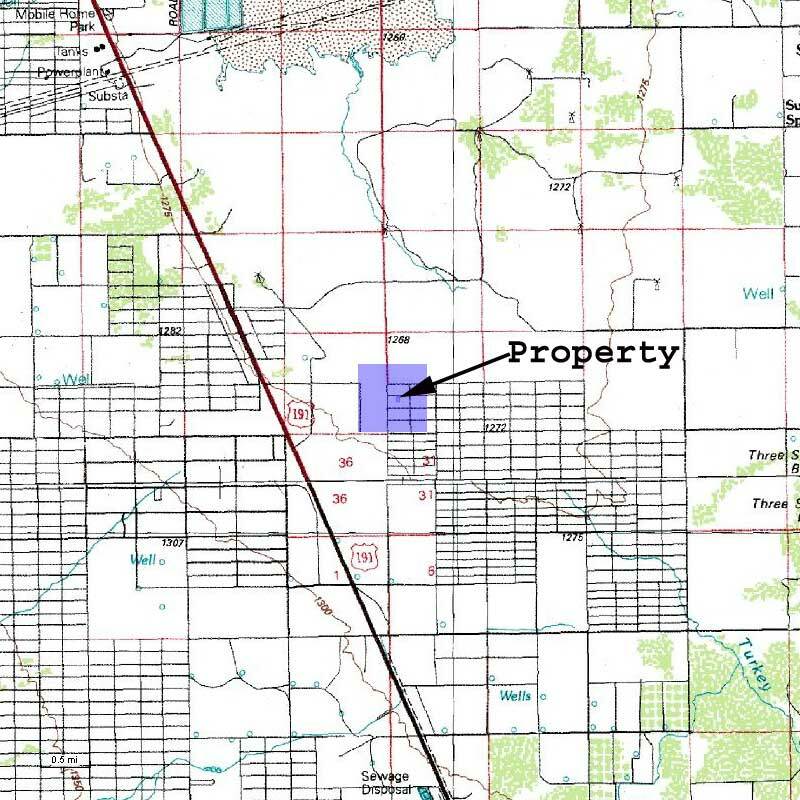 Legal Description All of Lot 5, in Block 807 of Arizona Sun Sites, Unit No. 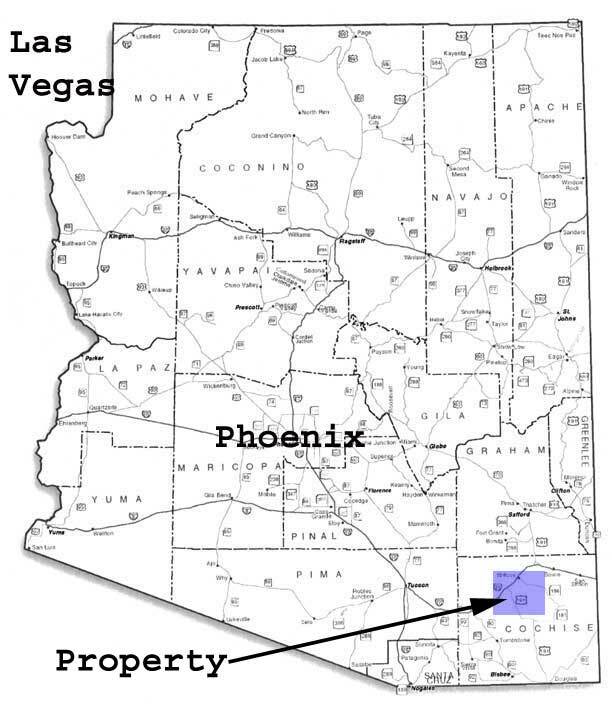 9, a subdivision of Cochise County, Arizona, according to the map thereof recorded in the Office of the Recorder of Cochise County, Arizona, including any gas, oil or mineral rights now owned by the Grantor; Subject to taxes for the current year and thereafter, easements, restrictions and reservations and patent reservations of record in the Office of said recorder.